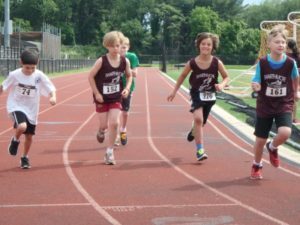 Junior Development Track Meet June 1st! 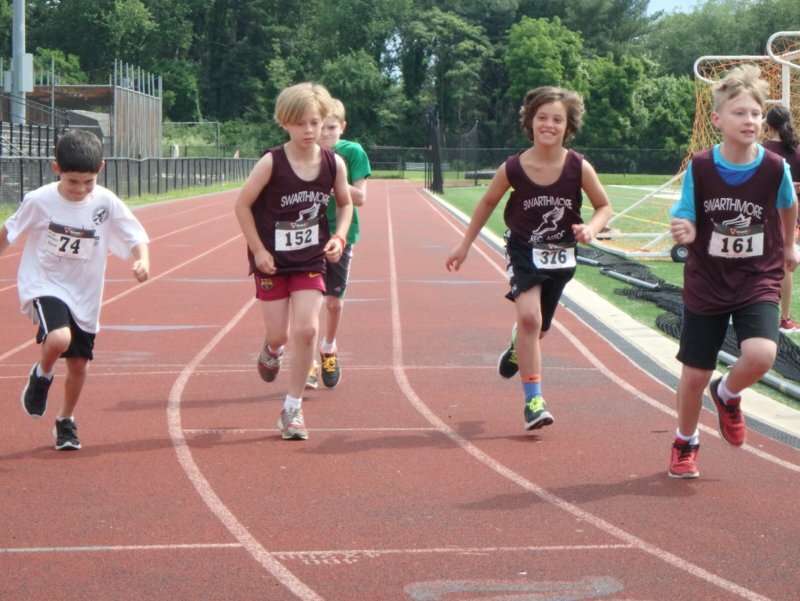 The free, all-comers Junior Development Track Meet is coming on June 1st, 2019 to the Strath Haven all-weather track, adjacent to the Strath Haven Middle School on Providence Road in Wallingford. Sponsored by the Swarthmore Recreation Association and the Delco RRC, this meet is for kids born 2001-2002 and later. Runners compete in age groups against kids their own age in events such as the 100, 200 and 400 meter runs, relays and field events such as high jump, long jump and softball throw. In addition, moms, dads and runners of all ages are invited to compete in the popular Open Mile event. Timed and officiated by the Delco RRC, this is a fun day for the entire family. Signups begin at 8:00AM and running events start with the Open Mile at 8:40. A full schedule of events can be seen here.